Doug is renowned for his covers for Moonstone comic books in the mid-late 2000s, as well as the artwrk that has featured on so many Bradford Exchange products and now most recently, on a future Lightning Strike Comics issue. In a wide-ranging interview that starts with a video tour of his studio (keep an eye on our YouTube channel for the footage), Doug takes us through his origins as an artist and the education he received that was not necessarily in comic books but that brought him back to that medium. We explore his Moonstone era in great depth from start to finish including: who he worked with (including the unsung Rubén Procopio), his favourite covers and the way it all wrapped up. There is a very interesting chat focused on the way Doug used photographic references for his work, with examples of the process in our recent article here. 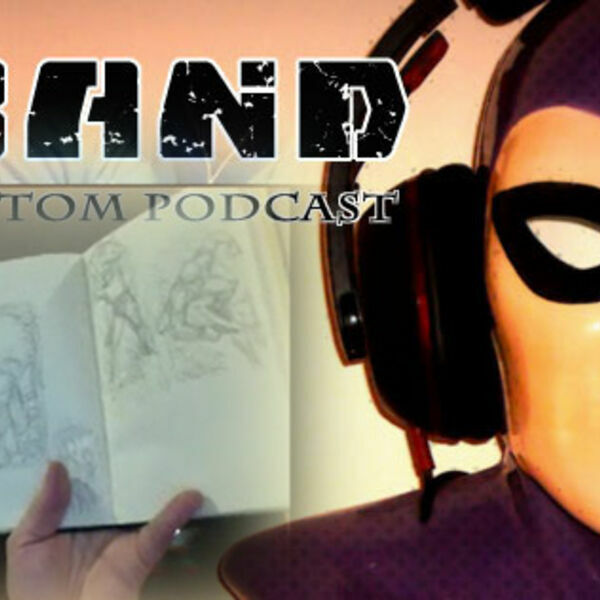 We also discuss what may well have been the first ever published The Phantom jam cover! As always - Happy Phantoming!